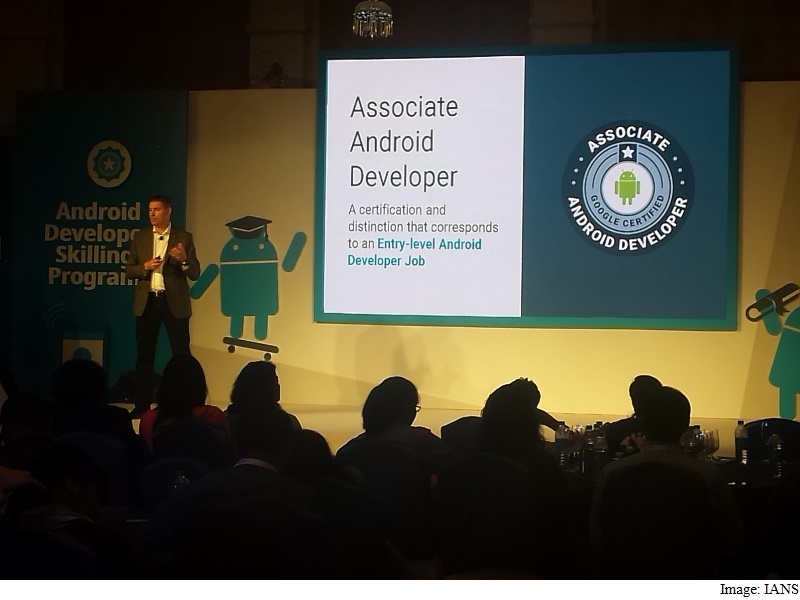 In a fillip to government’s Skill India initiative, technology giant Google on Monday launched its “Android Skilling and Certification” programme to help make the country a global hub of high-quality mobile developers. “With nearly four million developers, India is expected to have [the] largest developer population globally by 2018. But today, only 25 percent of them are building for mobile,” Caesar Sengupta, Vice President (Product Management) at Google, told reporters in New Delhi. After training, the aspiring candidates can log on to the Google Developer training website and take the certification exam priced at Rs. 6,500.